"At a small university you get a lot more 1-on-1 time with your advisor and professors, but the accessibility really made my experience special." 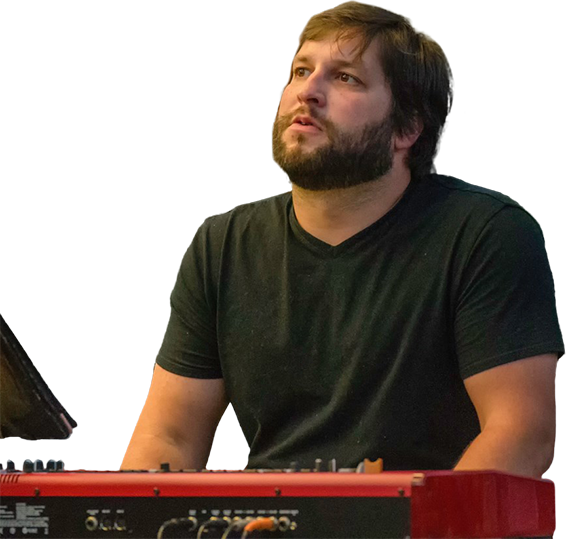 Personal attention and guidance from SAU faculty, and a solid, hands-on education prepared Nick for his career as a professional musician who also shares what he was given: Nick encourages and teaches aspiring musicians at the River Music Experience (RME) in Davenport. Why did you choose SAU? At SAU, your education is based in the classroom and the community, which allows you to discover and pursue your full potential throughout life. "The Ambrosian values of the liberal arts and community definitely were a big part of my education, but I would say lifelong learning resonated with me the most. For me, following a career in music means I have no other choice than to keep growing as a musician as well as a person," he says. What made your SAU education valuable? Nick says it was our faculty. "Obviously, at a small university you have a lot more 1-on-1 time with your advisor and professors, but the accessibility really made my experience special. I loved having my teacher answer the questions I had, rather than a teaching assistant or other faculty member." How did you grow as a person within the SAU community? "I had a very well-rounded academic, and social, experience. The balance and encouragement on both sides of the spectrum helped me grow responsibly," Nick says. Why Choose the Music Program? 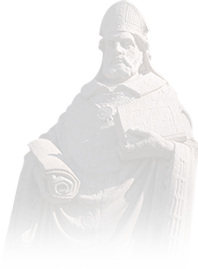 At St. Ambrose University, our stage is open to all students, from the minute you enroll until you graduate. As a first-year student or as a senior, you can join one or more of our performing groups: Symphonic Band, String Ensemble, University Chorale, Chamber Singers, Jazz Combo, Bella Voce, Bee Sharp, and STAMVOJA (vocal jazz ensemble).